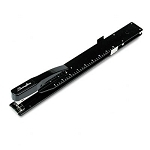 Convenient compact design, stands up for grab and go stapling - easily slides into a briefcase, purse or backpack. 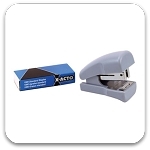 Includes built-in staple remover for multi-tasking and a unique staple storage compartment - so you're always prepared. High-impact plastic for durability. Stylish colors. 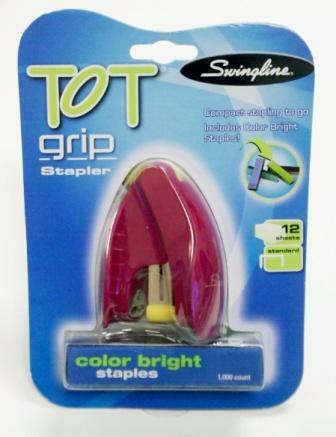 Pre-packed with 1,000 Color Bright Staples. Staples 2 - 12 sheets of 20 lb. paper.